Yes, you read that right. Nathan Sykes has covered the Pokémon theme song and made it into a slightly romantic sounding piano ballad. Check it out below! Nathan’s debut solo album, Unfinished Business, will be available for preorder August 12 and released November 4! 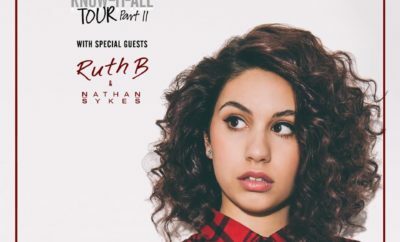 Also don’t miss him on tour with Alessia Cara this Fall! ← Previous Story Mayday Parade Announces 10 Year Anniversary Tour!